Our Deluxe Passport Cover takes the traditional design of a passport holder but adds a little something extra in the way of storage space, making it a handy accessory for anyone who travels regularly. 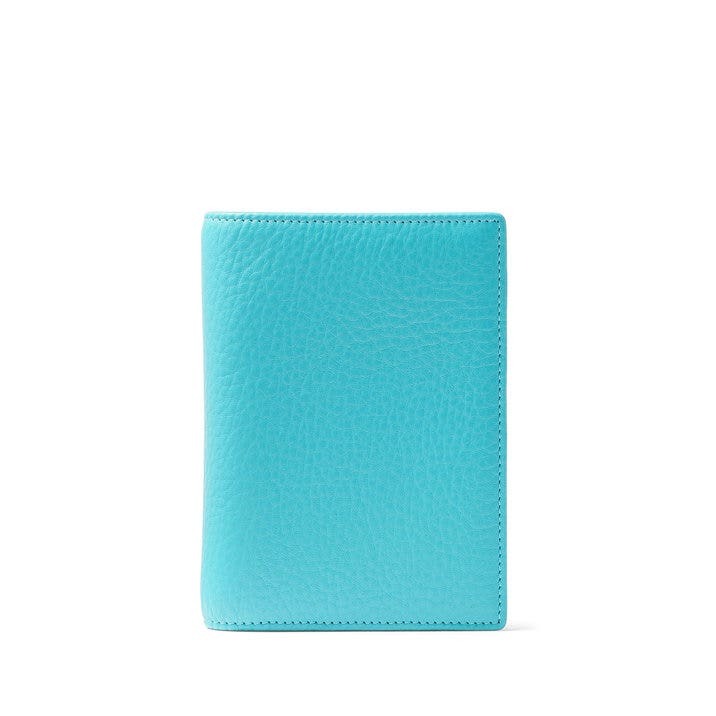 Stylishly designed with turned edges and folded corners, this Deluxe Passport Cover has plenty of room inside for your passport, plus 2 side pockets for things like tickets and currency and 4 card slots for things like credit cards and IDs. Whether you travel for business or pleasure, our Deluxe Passport Cover can help things go a little more smoothly. We're sure that after you use it you won't want to travel without it! The cover is a nice soft leather. I am very pleased with it. The color is really nice as well! 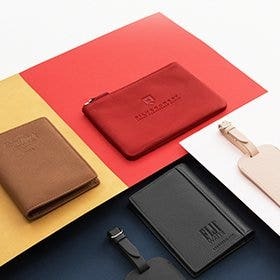 I'm replacing my current passport holder with this one because of the quality and the open flap on the left side that I'm thinking would be perfect for boarding passes. 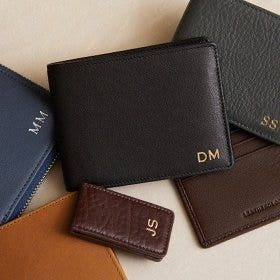 It's also exactly the same leather and color as the wallet I bought including the 'blind' monogram. As always the quality is never in question with Leatherology. I bought this as a gift for my good friend and he loved it! I will definitely purchase again for myself and others. I ordered this for a Valentine's Day gift for an upcoming trip to Mexico for my boyfriend. He loved it! 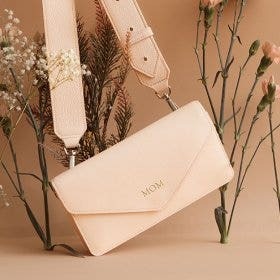 Super simple, even with the monogram. 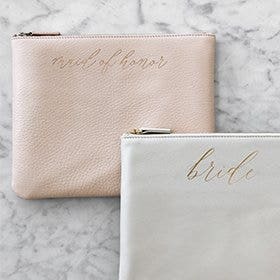 I will most likely be ordering a matching wallet soon! A great Valentine’s Day gift! I am so happy with the passport cover I bought for my boyfriend. 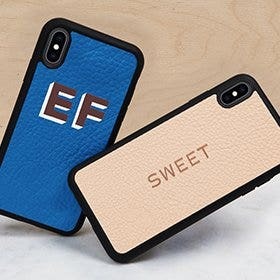 The leather is high quality, the engraved initials look amazing, and the whole ordering process was quick and easy! I bought the dark brown leather with colorless emboss, and it is a gorgeous combination. Can’t wait to build up our leather collection via Leatherology! The Berlin leather passport cover is a beautiful piece of work. It is well designed. The leather is premium quality, which is evident in its appearance, feel, and even its smell. The construction of the item appears to be as good as the leather itself. The look and the feel of this leather passport cover make it a pleasure to handle, to behold--and to own. I like this item and I am glad that I ordered it. One thing, however, threw me a bit. 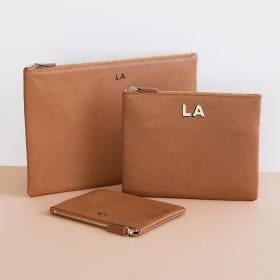 The description(s) for this passport cover refer(s) to 2 side pockets that may serve to hold tickets, currency, receipts, etc. The advertising copy even says that this cover "adds a little something extra in the way of storage space." And so, as I inspected the cover I looked eagerly for these 2 side pockets. I must confess that I was very surprised to find that these 2 pockets are in fact the same 2 pockets that one must use to insert the back and front of the actual passport in/into the leather passport cover. Once I put my passport into the leather cover (it fit nicely), I really would never expect to be able to put currency (or something else) into the rear pocket with the back of the original cover of the passport. It would be a hassle to put something in and a hassle to take something out. It's a tight fit. There really is no useful room in the rear pocket of the leather cover in my opinion. 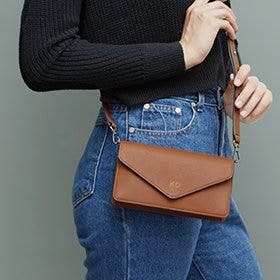 In turn, the front pocket is a half-pocket formed by a flap of beautiful lined leather that's attached on 2 of its 4 sides to the leather cover. This front pocket is nice, adequate for holding the front part of the actual cover of the passport. 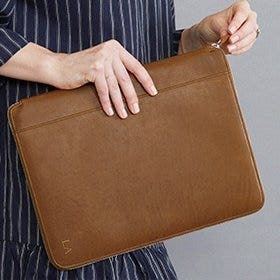 But, I would not put anything of value in this loose flap-pocket along with the actual passport cover for fear that it might fall out. This is a fabulous deluxe passport cover, but to advertise its ample pockets seems like a stretch to me. Nevertheless, I am happy to own this cover. I look forward to using it soon. And, I would recommend anyone interested in a fine passport cover to take a close look at this one. I would not, however, mention storage space. Love my new Leatherology Passport holder. The color is pretty and bright which allows me to see it easily. It has enough room to also use as a travel wallet.